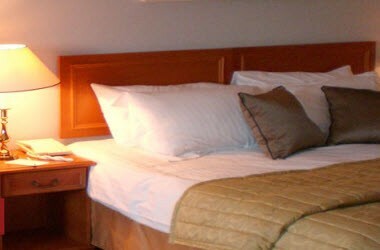 The Days Hotel Coventry is the perfect location for both business and leisure guests. 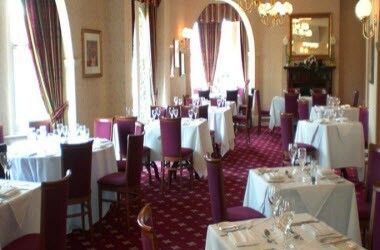 Situated on the main Coventry to Birmingham road, it is easily accessible from the M6, M42, M40 and A45. 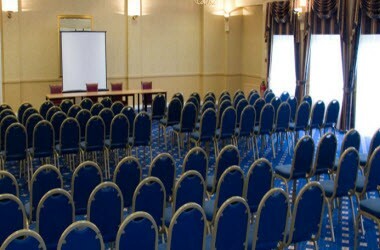 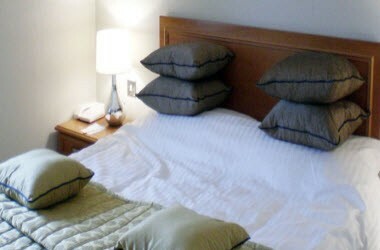 The hotel is located just ten minutes walk away from the historical city of Coventry. 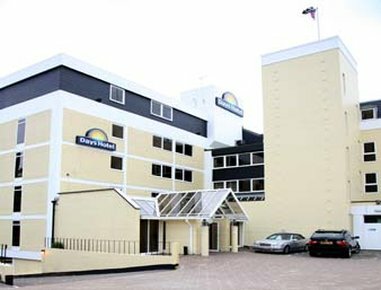 A Coventry hotel with stylish rooms, a convenient location and dedication to the highest standards of service, the Days Hotel in Coventry is the perfect home away from home for the business, tourist or casual traveler. 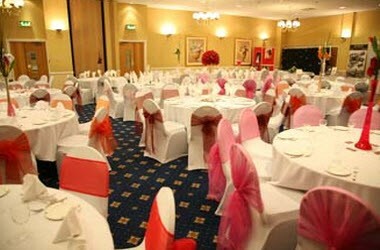 With our First Class banqueting facilities, the hotel is the perfect venue for weddings, as well as business meetings, and can cater for parties of up to 200 in the banqueting suite or 260 theater styles.